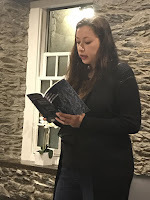 Nightscape Press: Origami Dreams Expanded and More! Origami Dreams Expanded and More! Today, the pre-order for Jon Padgett's ORIGAMI DREAMS (Expanded Edition) Charitable Chapbook went up on the Nightscape Press webstore! 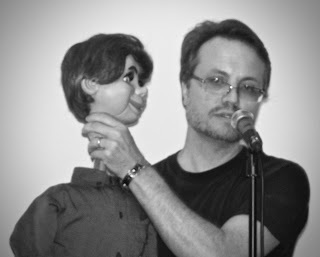 This time around, Jon has chosen RAINN, the nation’s largest anti-sexual violence organization as the charity he will be contributing one third of the proceeds to from this physical chapbook edition! 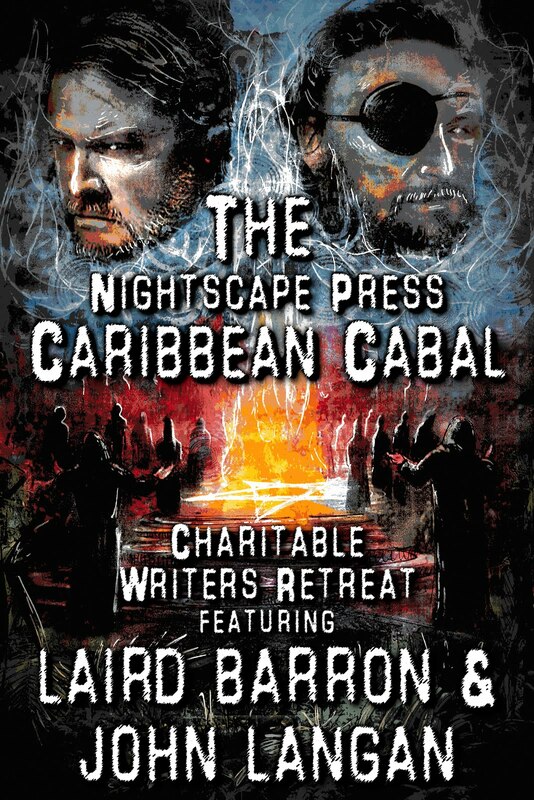 We're honored and humbled to be able to help Jon contribute to another fine charity and make a beautiful little book at the same time. 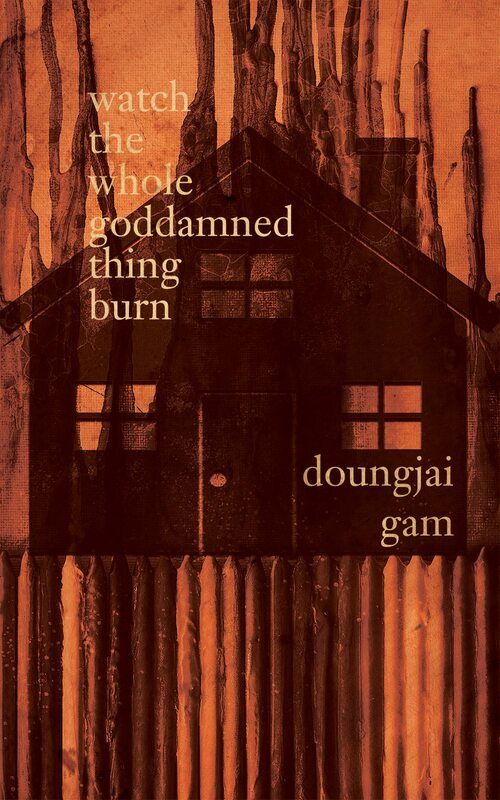 And also on the Charitable Chapbook front, we'll be revealing some artwork for both watch the whole goddamned thing burn by Doungjai Gam and IF IT BLEEDS by Matthew M. Bartlett very soon (both are available for pre-order and not yet sold out!). Hopefully before the new year. In other news, Robert will be sending out the last responses to folks who submitted their stories to ASHES AND ENTROPY over the next couple days. We would like to thank all of you who submitted for your patience and for sending us so many great stories to choose from. We really were shocked by both the amount and the array of fine stories that we received. 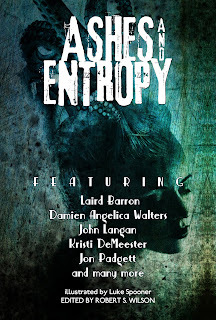 Speaking of the anthology, we'll finally be getting back to our ASHES AND ENTROPY Story Spotlights in the next few days. These will run into and beyond the official eBook release on December 11th (if you haven't already, you can pre-order the Kindle edition from Amazon or the mobi, ePub, or PDF editions directly from Nightscape Press, same goes for the paperback editions). 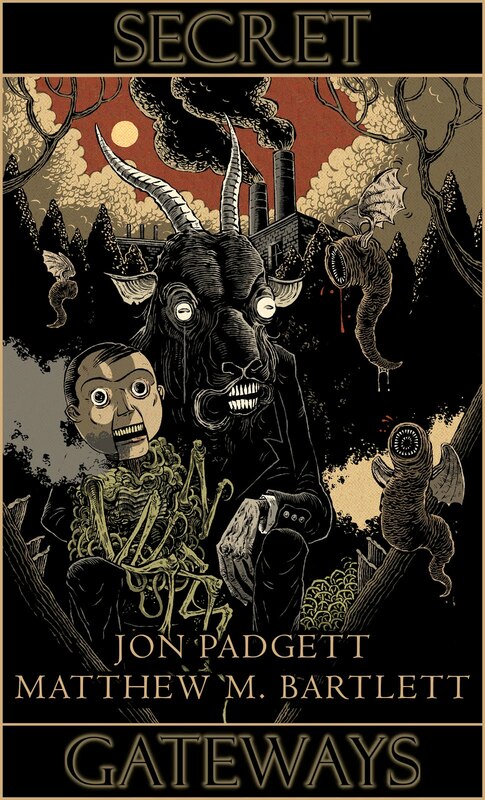 That said, unfortunately the paperback editions will be coming out a bit late. We'll have more definitive release dates for those very soon. The year is almost over, and we would like to wish you all the happiest of holidays as we look forward to a very exciting new year of fantastic book releases and charitable donations!